4040 sq ft building with 2 apartments, plus 3 commercial units downstairs. 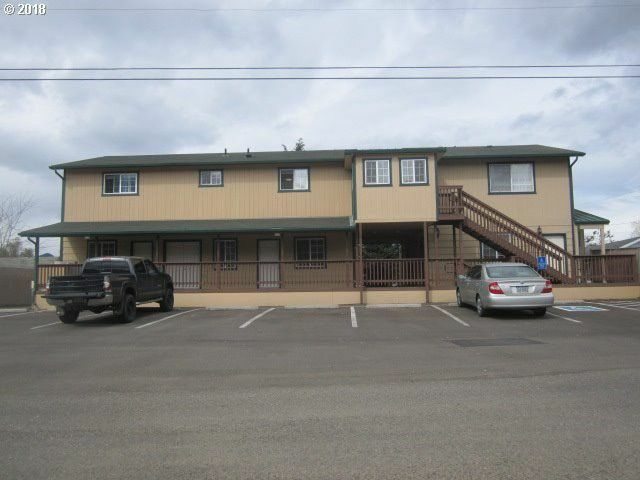 This building has great finishing, built in 2001, paved parking, large deck, common area. View of the South Umpqua River from 2 br apartment. Ideal for home based business or 2 family set up.